The standards and demands for high purity water are much stricter than those for typical drinking water. High purity water purification systems are more customized, reflecting amount of water needed, quality level required and application of the purified water. One of the major factors in deciding which water treatment technology to use in a high purity water system is the level of purified water required. We have the capabilities and technologies to meet NCCLS, USP and USP-WFI water quality standards. Our EPA certified laboratory utilizes the latest water treatment equipment and test methodologies. Knowing your desired process water quality, usage, and specifications, we can determine the best industrial water treatment for your water filtration needs. Our application engineers specialize in creating customized, cost-effective solutions to your industrial process water filtration needs. We utilize proprietary software to develop viable industrial water systems and evaluate service options. 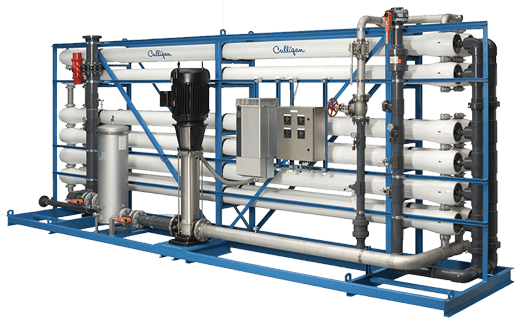 After an initial on-site water analysis, Culligan engineers select the industrial water treatment equipment, modules, materials, and installation options necessary to create the best solution for your needs. On-site consultations take into account the individual production requirements, budgetary concerns, capital, and operating costs associated with water treatment. 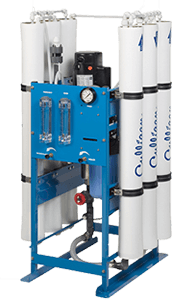 Customized Culligan industrial water treatment equipment and solutions will decrease your overall maintenance and operating costs while promoting consistent production. Culligan engineers can help you determine which combination of solutions best meets your business requirements. We have the right solution for your industrial needs. 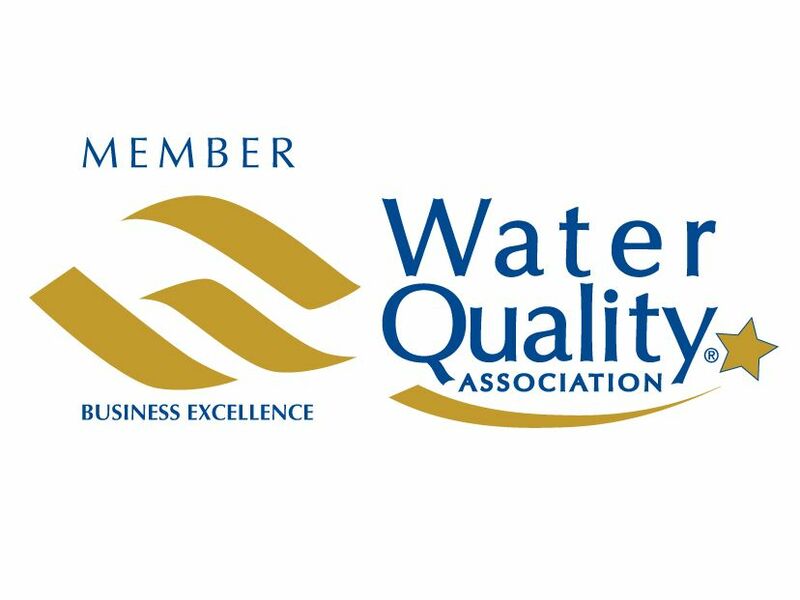 We understand that each industrial client has unique water quality requirements. 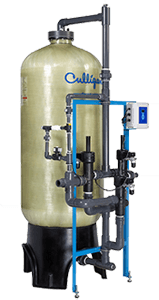 Let Culligan help customize a Culligan water industrial solution that solves your water treatment concerns within your budget, time frame, and sustainability goals. Our service technicians are capable of servicing all makes and models of commercial and industrial water treatment systems. Whether you have a Culligan industrial water treatment system or a competitor's, you can count on Culligan Industrial Water to provide top of the line maintenance and excellent customer service. Ready to switch to Culligan? We have the knowledge and expertise to fulfill your industrial water filtration, purification and water softening needs. 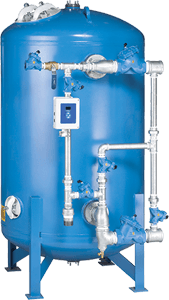 We offer state-of-the-art industrial water systems and custom engineered process water solutions to meet many treatment needs. You can’t go wrong with commercial/industrial water treatment from Culligan Industrial Water!